Elton Hall Weddings, Peterborough – Elton Hall is a wedding reception venue which provides an almost exclusive experience. I’ve have been fortunate enough to photograph the wedding of Iain & Lyndsey here in 2013. Elton Hall Estate provide an exclusive marquee wedding reception packages for only 10 couples per year. You can view the photographs I have shot here in the past. 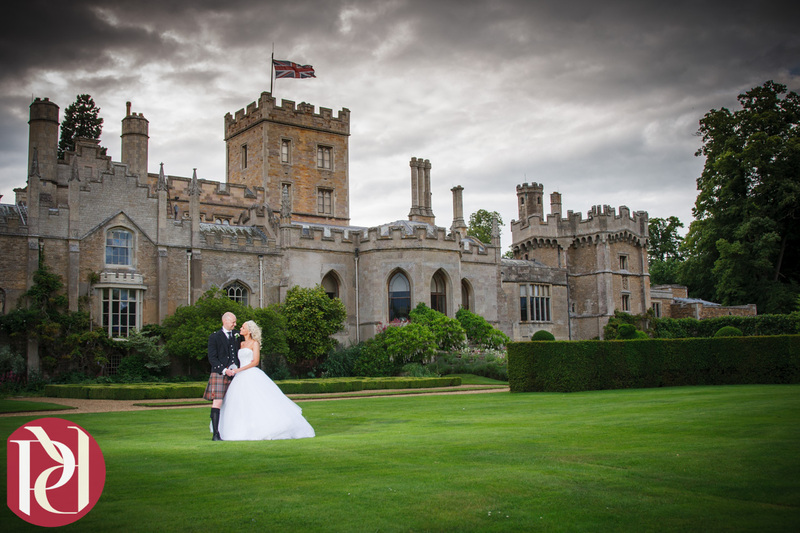 Couple and guests have full access to the formal gardens, orangery and grounds which make a regal backdrop. The marquee area is large to site any marquee or tepee and is located just outside the formal gardens in an undulating open parkland area. Elton Hall itself is located on the edge of Elton village about 15 miles outside Peterborough. Elton Hall has to be one the of the finest wedding reception venues of its type in the Peterborough area, it provides an almost unique backdrop, immaculate and expansive grounds unrivalled in the Peterborough area. Visit my blog and galleries to view wedding photography at Elton Hall. Call me on 07548 514341 or contact me here if you are considering Elton Hall as your wedding venue and would like to discuss your wedding photography.